Dr. Young-mo Kang is recognized as an expert in the environmental safety of energy fields and holds 35 research and development patents. 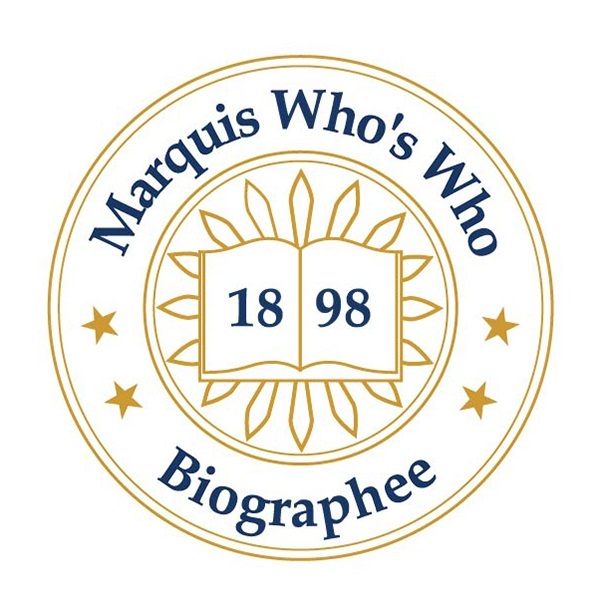 SEOUL, SOUTH KOREA, October 04, 2018 — Marquis Who's Who, the world's premier publisher of biographical profiles, is proud to present Young-mo Kang, Ph.D., with the Albert Nelson Marquis Lifetime Achievement Award. An accomplished listee, Dr. Kang celebrates many years of experience in his professional network, and has been noted for achievements, leadership qualities, and the credentials and successes he has accrued in his field. As in all Marquis Who's Who biographical volumes, individuals profiled are selected on the basis of current reference value. Factors such as position, noteworthy accomplishments, visibility, and prominence in a field are all taken into account during the selection process. A leading expert in the information technology industry, Dr. Young-mo Kang is currently the chief executive officer of WIDICO, Inc. In addition, he is a professor of engineering at Soongsil University, and he is renowned for his research on information technology and IOT patent development. Dr. Kang holds 35 research and development patents. Dr. Young-mo Kang began his career with the Korean military, and he later pursued an education, obtaining a Master of Business Administration. He also holds a Master of Divinity, and he earned a Doctor of Philosophy in engineering. Dr. Kang is recognized as an expert in the environmental safety of energy fields. A leading voice in the field, Dr. Kang has written myriad articles in professional journals. He pursued a career in the industry because of a desire to help society, particularly those who are unable to help themselves such as the disabled and the elderly. He is active in helping students obtain funds for research, and he hopes to continue donating money to foundations that help students in underdeveloped countries fund their projects. In his free time, Dr. Kang enjoys playing golf and watching movies. In recognition of outstanding contributions to his profession and the Marquis Who's Who community, Dr. Young-mo Kang has been featured on the Albert Nelson Marquis Lifetime Achievement website. Please visit www.ltachievers.com for more information about this honor.